IntExt Staging is a home makeover company; we specialize in preparing your home for sale. 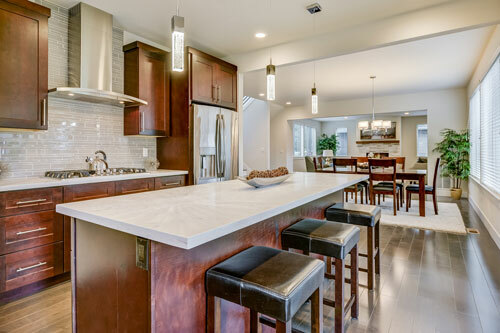 In addition to home maintenance and staging services, we are also prepared to makeover your home in accordance with contemporary home design trends so that your home is a “MUST SEE” for buyers. As general contractors, we are able to offer all of the interior home makeover services you may need. We specialize in modern staging and design, including everything from cosmetic makeovers to structural renovation. As staging professionals, we offer house cleaning, furniture, artwork, decor and accessory rental. Need a complete remodel? We provide kitchen and bathroom remodeling, new floor installation, interior painting and patching, and more. We understand that your home is unique, and it is our mission to make the right choices to get you the highest return on investment possible. While interior makeovers are extremely important to success in selling a home, it is critical to make sure that the exterior of a home gives the perfect first impression to potential buyers. We are prepared to help with exterior paint and patching; pressure washing and painting; roof and gutter cleaning; lawn and landscaping maintenance; and furniture, appliance, and feature staging. 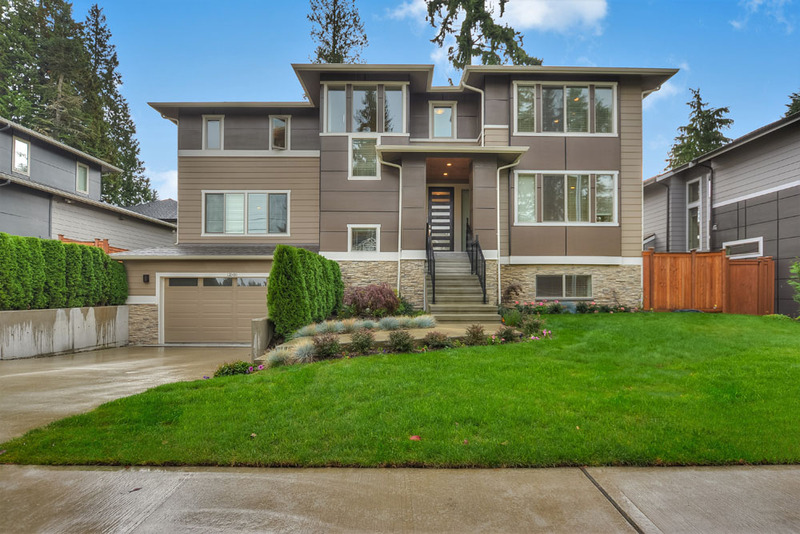 At IntExt Staging in Bellevue, we’re certified general contractors, which means we can help you from light exterior cosmetic work to heavy repair and remodeling. Our goal is to get you the highest return on your investment. Most importantly, we are dedicated to staying within the budget set forth by you, our customer, and taking advantage of every single dollar to make sure that the home is perfect. We put you in a place to receive multiple offers, choose the one you want, and sell your home for more. More than one offer on a single home helps increase its value. Nothing feels better than a job well done, and we provide that for you. According to the National Association of Realtors, staging a home decreases its time on the market by 62 percent. Staged homes typically sell for more money, sell 79 percent faster, have fewer concession requests from the buyer, and generally sell for more than 6 percent above asking price. 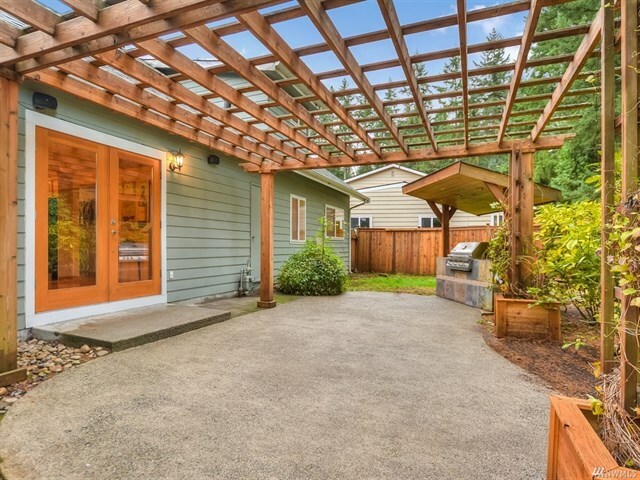 In this competitive market, you can’t afford not to use IntExt Staging! One call does it all, so contact us today.